With over 300 accidents involving LED light bulbs logged in the past decade, the Consumer Affairs Agency is warning the public to use them properly after getting reports of fires erupting when switching bulbs. “The packages of LED bulbs show which types of lighting equipment they can be used with,” an agency official said. 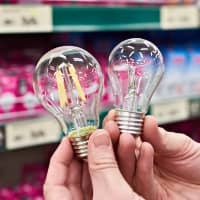 “Even if you already have LED bulbs installed, we recommend you check whether the combinations are correct at electronics stores,” the official added. According to the agency, light-emitting diode bulbs, which last much longer than typical bulbs as they are more efficient, began spreading after rolling blackouts caused by the March 2011 quake- and tsunami-triggered Fukushima disaster fueled public concerns about power shortages. Fitting LED bulbs into sockets designed for conventional incandescent or fluorescent bulbs, however, especially those with adjustable brightness, can be dangerous as the circuits for adjustable lights are not designed for them. This means the bulbs could get higher voltages than they were designed for, which over an extended period could lead them to produce smoke or even fire, the agency said. 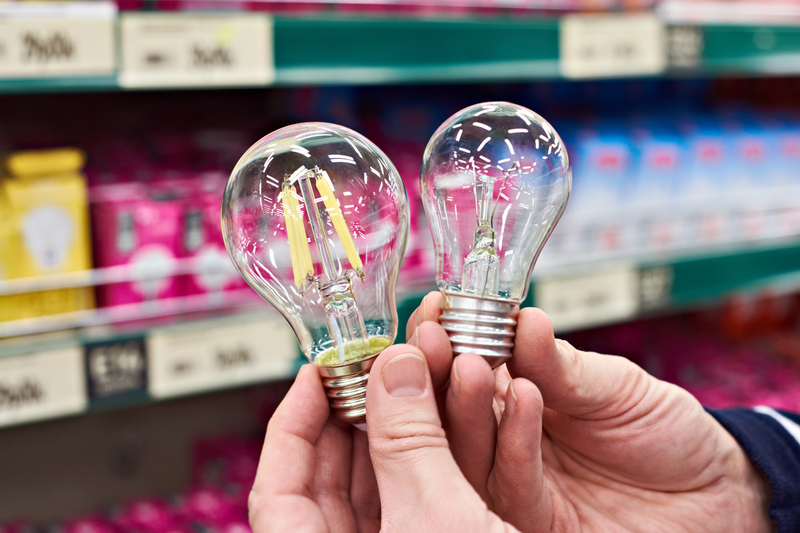 LED bulbs accidents between September 2009 and March 10 this year stood at 328, with fire breaking out in 23 cases, the agency said. One person reported that a fire broke out after an LED bulb was installed in a lighting fixture that was over 20 years old. Another said unusual noises and odors were noted when an LED bulb was fitted into a fluorescent lamp.